April 16, 2014 By Tina M 8 Comments This post may contain affiliate links. Read my disclosure policy here. Sorry for the delay in posting this week, our whole family has been sick! But we are still very excited for our upcoming Disney vacation, which brings us to part 2 of our Disney travel series (If you aren’t traveling soon, these would also be great to print off and add to the Mommy Book). 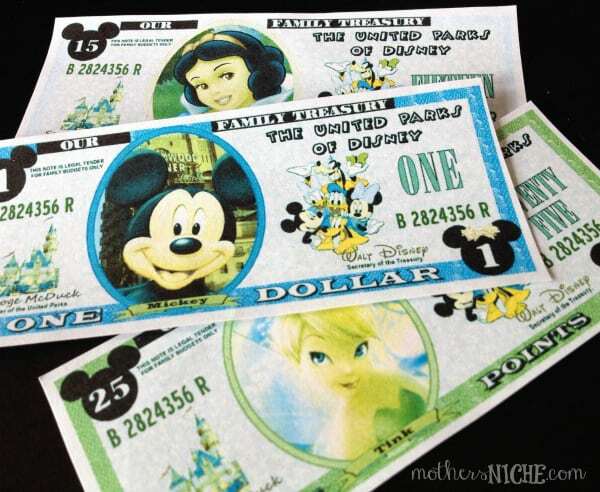 For more great travel tips as well as the experience that led us to decide to book our trip with Get Away Today, please see our first post Thrifty Disney Tips. And if you are going to Disneyland, don’t miss our list of 15 Things to Get Before Your Trip to Disneyland. For today’s post I thought I would feature a bunch of printables that are very handy for vacation/travel. 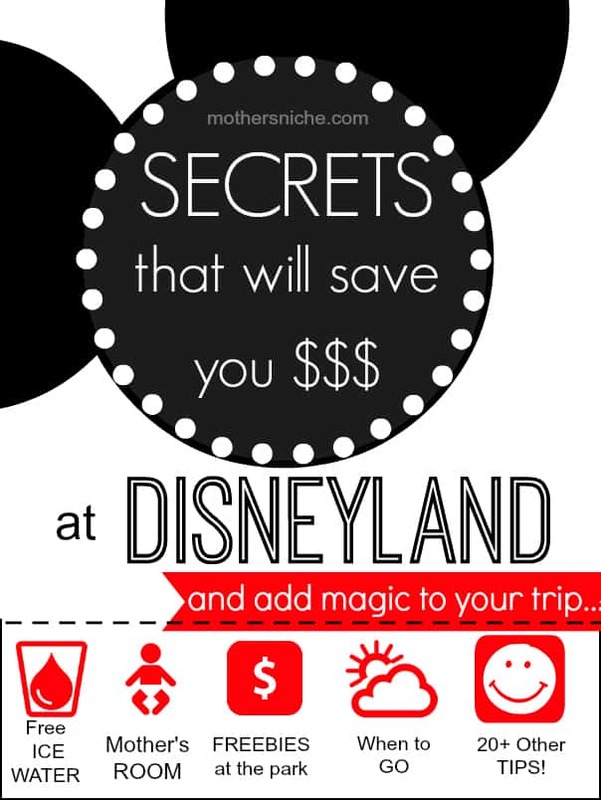 I will start with some Disneyland-specific printables, and also include a bunch of other fun printables for travel. Ultimate Travel Kit + Printables This adorable travel kit comes with all sorts of free printables (13 Total) and has everything you need for your next road trip! 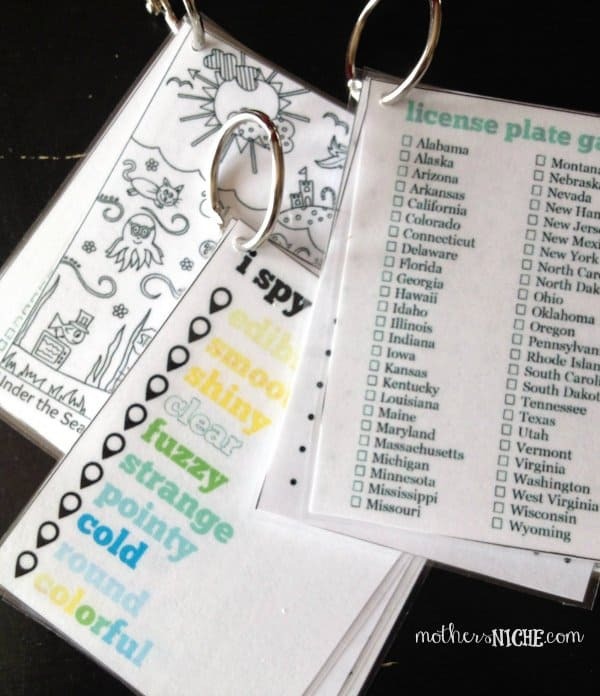 Travel Notebook More fun printables and travel games! 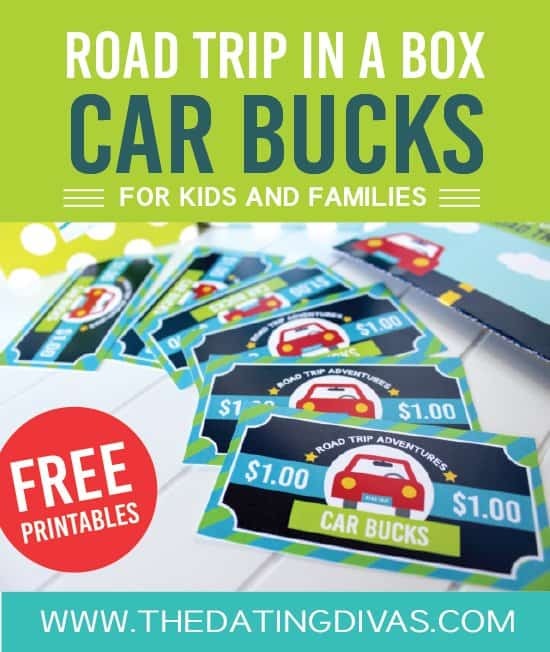 Road Trip in a Box + Car Bucks SUPER CUTE printables, games and activities! 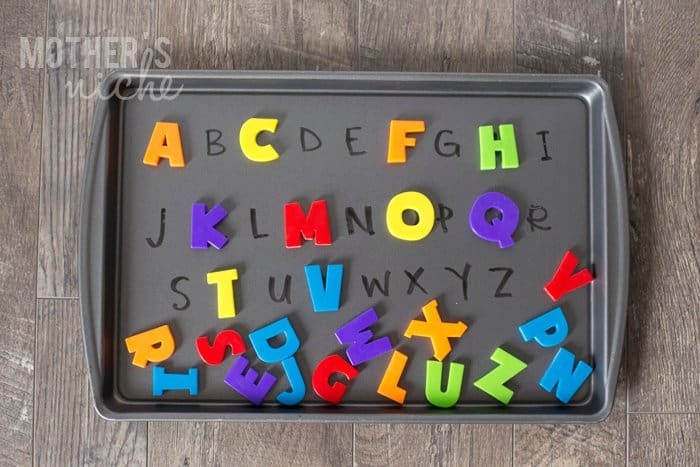 Road Trip Activity Tray and some awesome ideas for traveling with toddlers! Printable Disneyland Autograph Book. It’s highly recommended that you bring your own autograph books if you don’t want to pay inflated prices in the park. You can print one here: Printable Autograph Book, or if you don’t have time to make one (a little too time-intensive for me), you can also buy one for much cheaper than you will find in the park. Printable Disneyland Countdown. Get the kids excited for your Disneyland trip with some fun countdown printables! Printable Disney Luggage Tags. Customize these luggage tags with your name and laminate them. attach them to luggage, strollers, and anything else that you want to recognize right away as your own! Printable Packing List. I’ve used a few different packing lists in the past, but this one is my favorite. It’s bright and happy and I feel motivated to put check marks in the boxes! 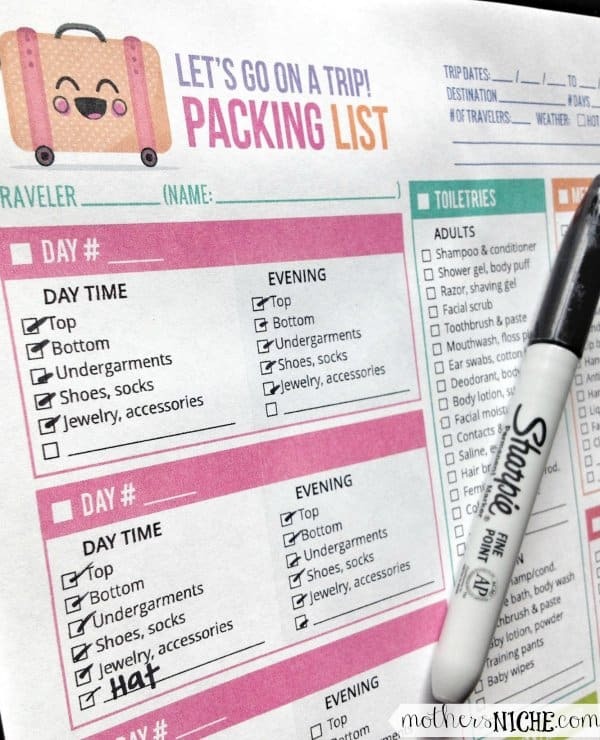 Printable Road Trip Activity Book. If you are driving (or even flying), you can never have too many activities up your sleeves. There are so many fun travel printables available for free these days, and this one is a favorite! It includes a page for grabbing a small memorabilia (leaf, grass, etc) at each pit stop, as well as some classic travel games. 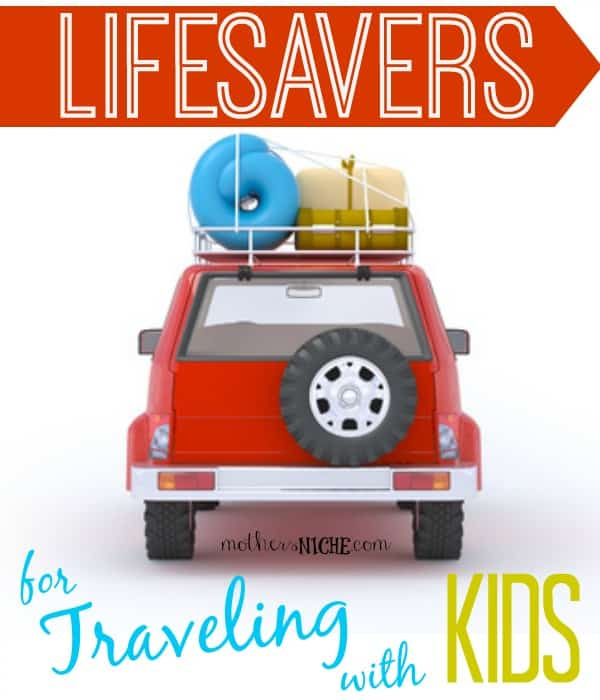 Other Fun Travel Printables for Kids. Some of my very favorite travel printables are featured in the picture below. You can find TONS of fun stuff over at the Prepared Not Scared blog (travel money and tokens, Slug Bug, Alphabet Search, I spy, etc). 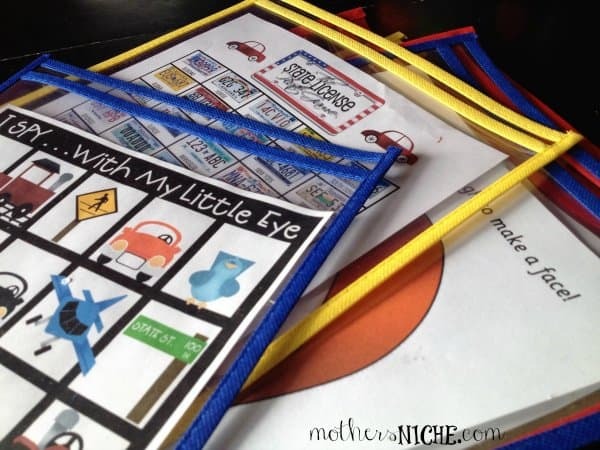 You can also use a play dough mat booklet and license plate printable and turn them into a travel booklet by using dry erase markers, crayons, or stickers instead of play dough. I used the printables below with dry erase sleeves. They are great because it keeps you from having to laminate each individual sheet. You just insert whatever printable your kid is working on, and switch it out with a new one when they are done! I also have a fun I Spy Photo Scavenger Hunt printable here on the blog that is really fun for the kids. I hope you enjoyed some of these travel printables! You can find a lot more on our two Pinterest boards: Travel and Travel with Kids. Also, I HIGHLY recommend Get Away Today for booking your travel! They have amazing customer service, and they beat any competitor prices! They were able to give us 2 nights free (as part of one of their specials) at the #1 Rated hotel in Anaheim! We were also able to get free warm breakfast every morning and waived resort fees. Use code MOTHERSNICHE to get $10 off (and use it to buy a Dole Whip instead while you are in the park! Yum)! These printables are ADORABLE! Pinning! To save money, instead of the dry erase sleeves, use page protectors and place in a binder/folder. Then use the dry erase markers on it. They will still wipe off, plus they are bigger to see as you go over the bumps. I have used them for several trips, and my kids are still using the same pages. I’ve also done some mazes for the kids to do since my kids are older. The link doesnt work for the packing list. Do you happen to have a direct link to the list? It looks like it would be really good to have! Please let me know. The 3×4 activity cards link is broken. Could you please fix this? I would love to print them out.